A federal lawsuit aiming to halt the construction of the Obama Presidential Center in Jackson Park is getting bigger. Three separate groups on Tuesday filed amicus briefs joining the original suit filed by Protect Our Parks, alleging that it would be illegal for the Obama Foundation to go forward with the project in federally protected parkland. The groups Preservation Chicago and Jackson Park Watch, composed of community members who have been opposed to the project from the beginning, argue that there is no precedent for a museum to be built on protected parkland, contrary to claims the city and Obama Foundation have made. Instead, they argue that museums like the Field Museum or the Museum of Science and Industry were either built on non-federally protected parkland or on the existing footprints of previously demolished buildings, or are housed within buildings that had already existed. 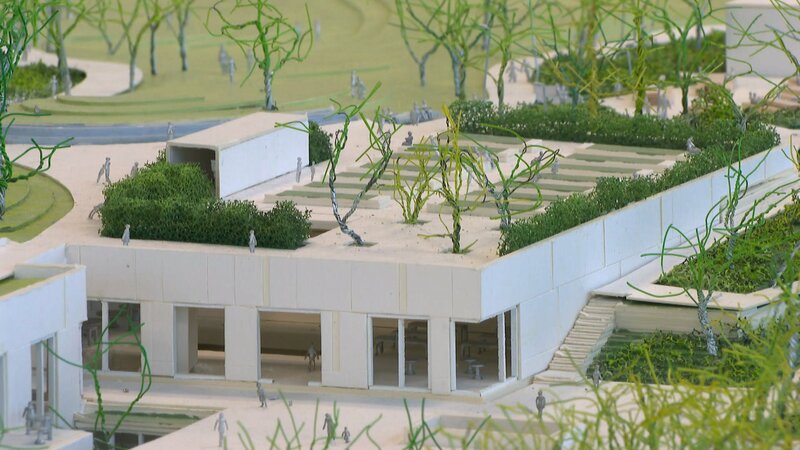 A separate brief from a Washington, D.C.-based group called the Cultural Landscape Foundation claims that the building of the Obama Presidential Center would “irrevocably harm” Jackson Park. The group says the project would violate dictates from the Illinois Historic Preservation Agency and the City of Chicago that the park’s historic design not be compromised by any new projects. The original lawsuit was filed in federal court by Protect Our Parks, which lists Charlotte Adelman, Maria Valencia and Jeremiah Jurevis as the plaintiffs against the Chicago Park District and the City of Chicago. The lawsuit argues that public land cannot be legally transferred to a private entity. The City Council approved zoning and traffic changes to clear the way for the project last October, but it still faces a slew of federal reviews in addition to the lawsuit.